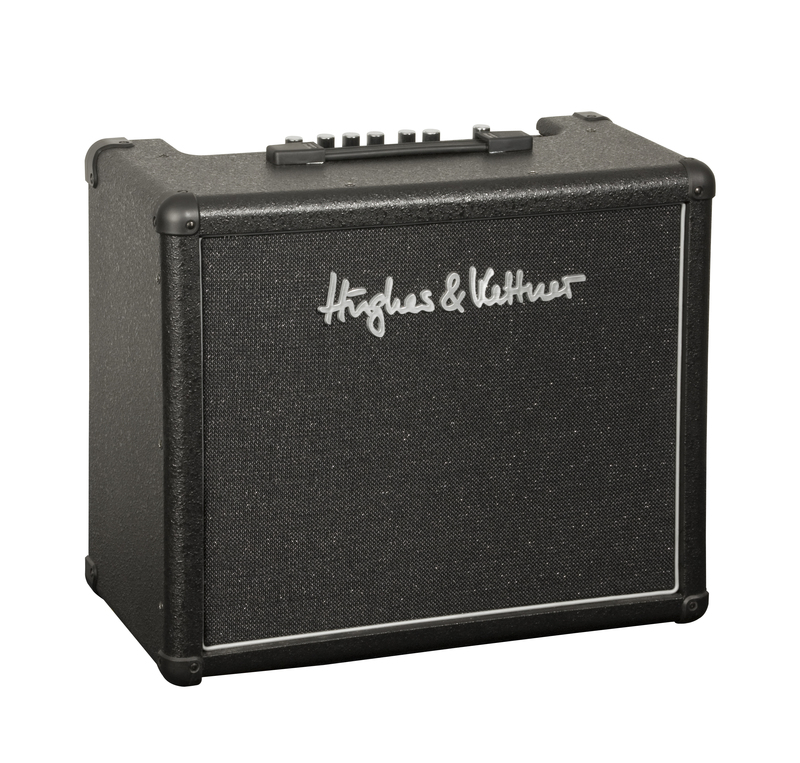 Edition Tube 25th Anniversary, Tube Combo Guitar Amp from Hughes & Kettner in the Edition series. Hughes & Kettner celebrates its 25th year of existence with the Silver Jubilee series of the Edition Tube combo. The Edition Tube 25th Anniversary, equipped with two channels and two EL84 tubes in the power amp, delivers 20 watts of tube power, brought to life by a cabinet in conjunction with a Celestion G12T100 speaker. The combo comes with a threeband equalizer and an Accutronics spring reverb; an fx loop as well as an output for addidtional cabinets connect the Edition Tube with the outside world. The Edition Tube 25th Anniversary is “made in Germany” and will be available in limited quantities in March. 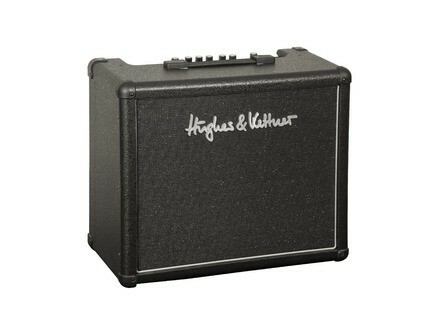 For more info, visit www.hughes-and-kettner.com. Orange Amps Tiny Terror Hardwired Edition This amp offers a step up on the Tiny Terror, according to Orange, with transformers, ‘carbon comp resistors’ and ‘mustard capacitors’ and comes in a leather padded gig bag. 15 New Straps From On-Stage On-Stage Gear has added 15 guitar straps to its line, falling under three models and are woven from either polypropylene or nylon. [NAMM] New Hagstrom Tremar Models Hagstrom has chosen the Winter NAMM show to launch the new Tremar Series electric guitars.